Today we have fellow Down & Dirty anthology author, London Saint James, here to share one of her favorite recipes, as well as her story, Destiny Happened. When it comes to luck in love, well…let’s just say I had none. That is, until the day I kissed a stranger. I will confess. I am a chocolate lover. Yes, I love the stuff. And you know what? I happened to catch a man—or maybe he caught me *Wink*—who loves to indulge me. Soon after we first met, he made me a chocolate pie from one of his grandmother’s recipes. I knew then he was a keeper. Pre-bake the pies shells in your oven until golden brown and flakey then let them cool. In a large bowl mix all the dry ingredients together, white sugar, self rising flour, salt, and cocoa. Blend well. In a large sauce pan mix the eggs yolks, the whole milk, the vanilla, and the butter together. Add all of the dry ingredients once the better melts completely into the liquid ingredients. Stir well over a medium heat. Do not let the mixture stand without continuous stirring until the contents becomes thick. 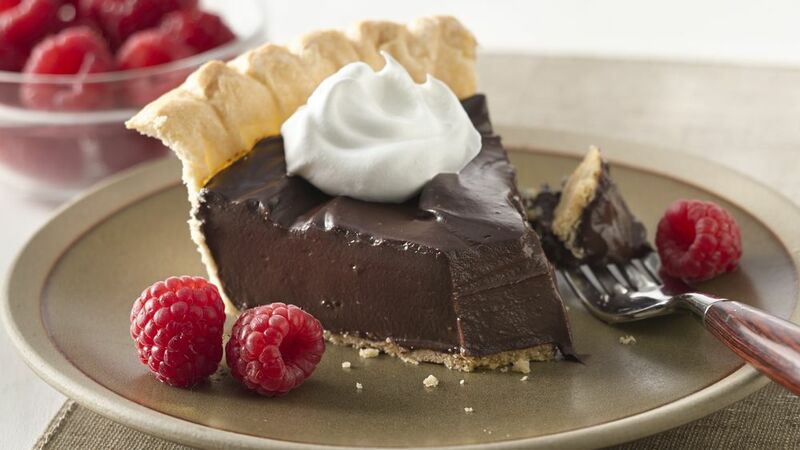 Once the pie filling has reached a thick, chocolaty consistency, pour the filling into the pre-made, pre-backed pie shells. Let the pies cool. Once the pies are cool, add Cool Whip to cover the top of the pies. Then serve, and enjoy.